Kelly believes there is a certain magic in the art of massage by connecting with clients and listening to their needs while holding a quiet space where bodies can heal. Whether you are wanting relief from muscular tension, nerve pain, headaches, scar tissue, or simply craving some blissful time for yourself, call to make an appointment today. If this is your first visit, some health background will be collected, and Kelly will talk to you about your concerns and goals. Your comfort is the first priority before your massage begins, including room temperature, lighting and music. Sheets, blankets, pillows and supports are provided and will be adjusted so you can start your session with ease. During your massage, pressure will be adjusted to your personal comfort level. Skin is an organ and whatever is put on it is absorbed into the body. For this reason, only food grade organic oils are used. Essential oils during your session are included for aromatherapy. Contact Kelly to schedule an appointment or for more information about Remedi. Kelly's day retreat help me get centered. Look forward to my Care Consult with her. My 3 sessions with Kelly have really changed my energy level. Thanks, Kelly! Hopefully we are a client/therapist match. If we are not, I will happily refer you to one of my colleagues who may better meet your needs. Do you live in Santa Cruz County? Ask about our locals’ discount! She believes when we heal ourselves, it has a positive effect on our families, community and the world, because we are all connected. Kelly Girard founded Remedi to provide individuals with a safe, honest, and gentle path to wellness for a balanced, happier and healthier lifestyle. She has brilliantly combined her experience as an RN and her knowledge of Ayurveda practices, massage and yoga to provide a source for comfort, rejuvenation, and healing. Kelly practices at her studios at her Aptos and Soquel locations. 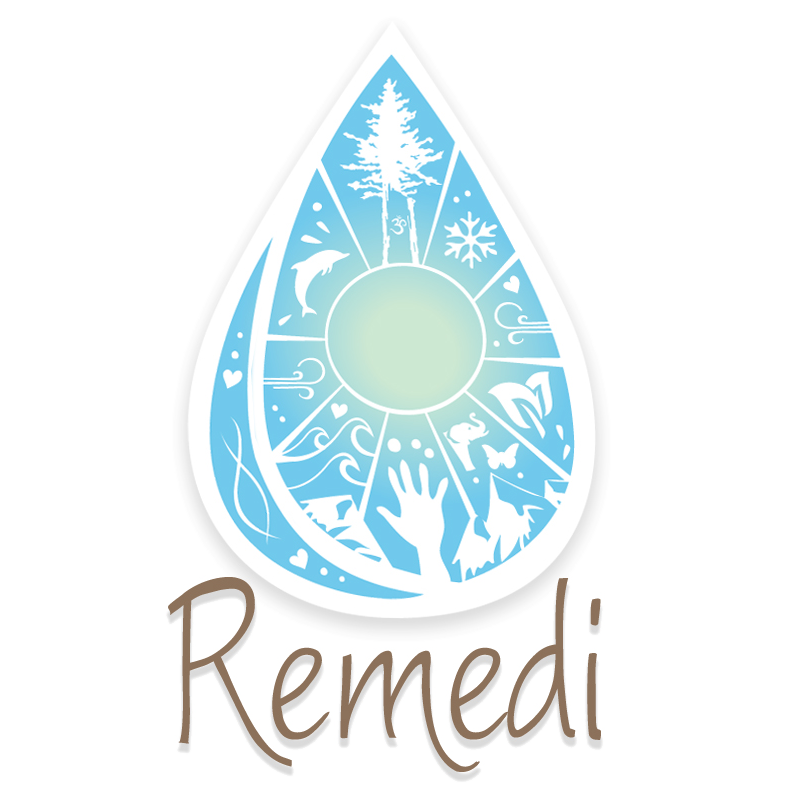 Contact Kelly to introduce yourself, schedule an appointment or learn more about Remedi's customized retreats. Thank you for visiting Remedi online! 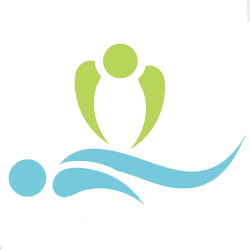 Please send questions about Remedi services or to schedule an appointment with Kelly. You may also call or SMS (831) 251-0926. Thank you!